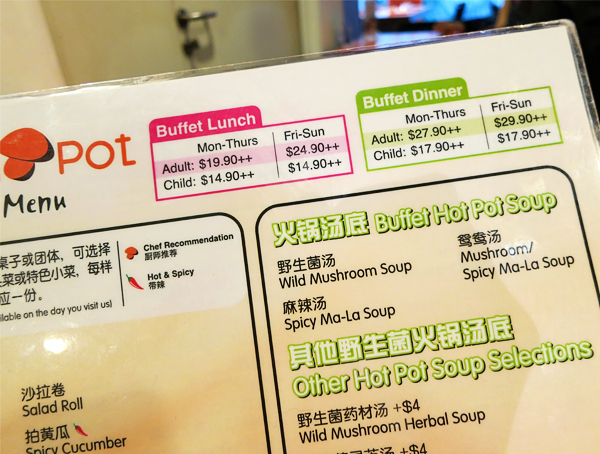 M and I are HUGE fans of hot pots and buffets (Even if they aren't exactly worth the money. We like to have many options.). Gawd knows how many times we have gone to Coca Restaurant... But anyway, on that day, we decided to stray away from familiarity and opted for something tucked in a small corner of OG Orchard Point. 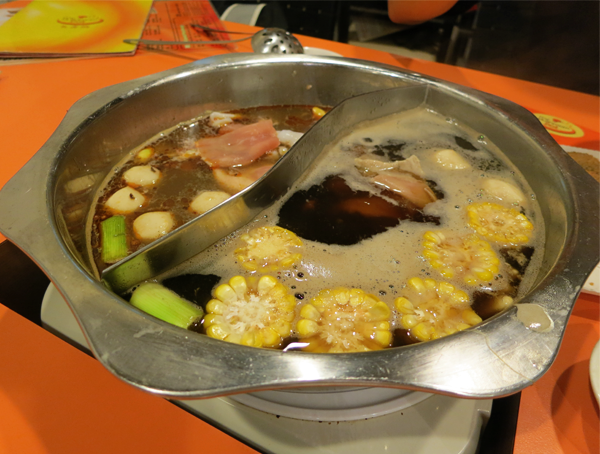 Every table has a hot pot that is split into two, so you can have 2 soup options. 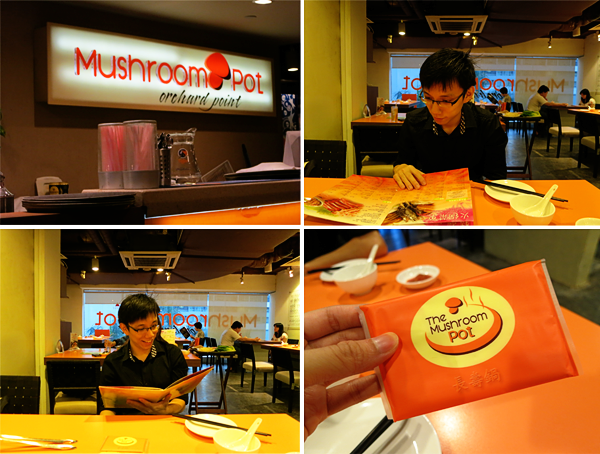 M picked the Spicy Ma-La Soup, while I had the Wild Mushroom Soup. These are the basic ones. You can pick the premium ones but do note that these incur additional costs. Prices are pretty mid-range. The place was actually pretty packed during dinner time, on the both occasions that we were there. It was a 'quiet' place for couples and a perfect hangout for big groups of friends who just want to spend their evening away yakking and well, eating! The buffet also includes 5 cooked dishes (Starters/House Specials.) per table. 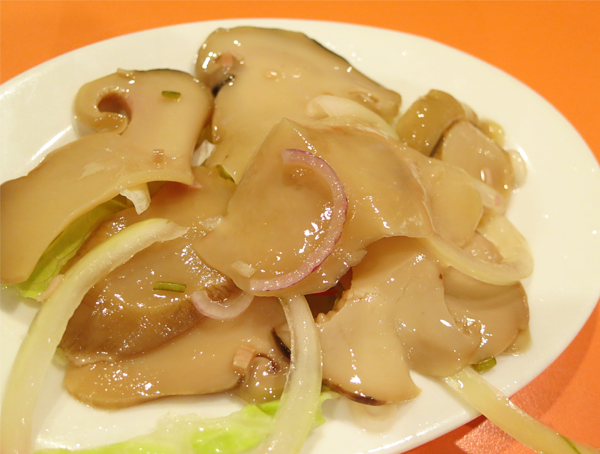 This is the Wild Mushrooms with Thai Spices. Okay, I usually hate cooked food that are cold. I mean, if the food's cooked, I want it piping hot. It only makes sense to me! But this dish... I was willing to make an exception because it was really quite yummy! It was a tad salty and not too spicy and made a really great starter. 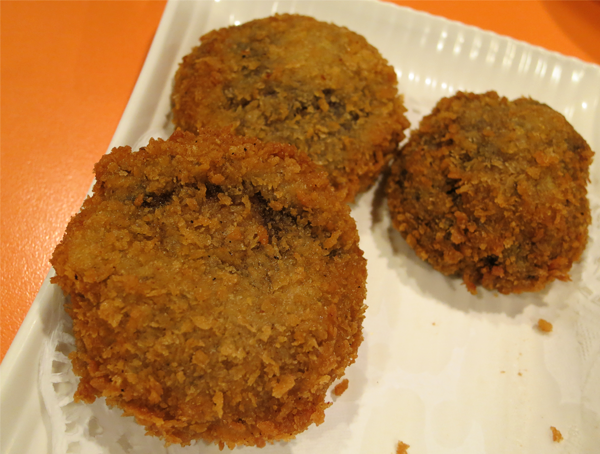 The juicy Golden Fried Shitake Mushrooms were a tad too breaded so make sure you split the plate with your food partner in crime! 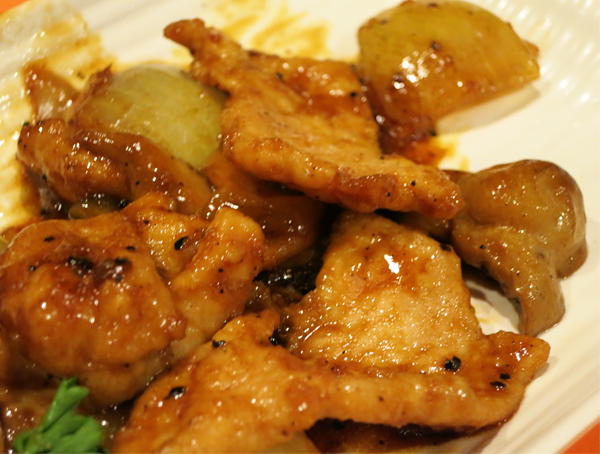 The Black Pepper Sliced Pork with C.V. Mushrooms was an okay dish. It just tasted normal; nothing too delicious and nothing too awful. 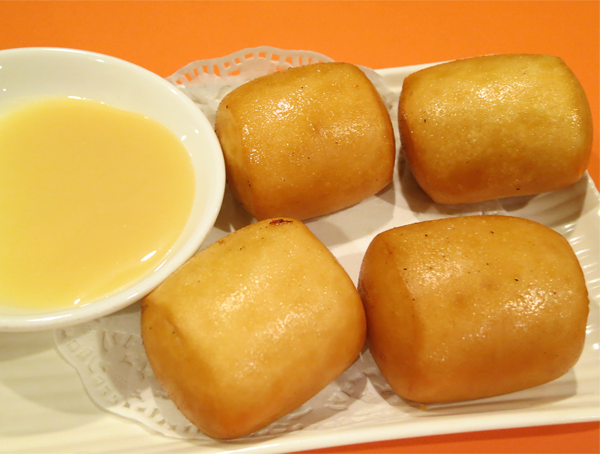 Okay, these Fried Buns aren't starters but part of the buffet menu. And we both loved them to death! We always love the cheapest food on the menu. It's so incredibly stupid but... That's us! Haha. Anyway, these buns were really yummy, if you are a bread lover. The outer layer was all crisp and the inside was oh-so-soft! Oh gawd... Yum! 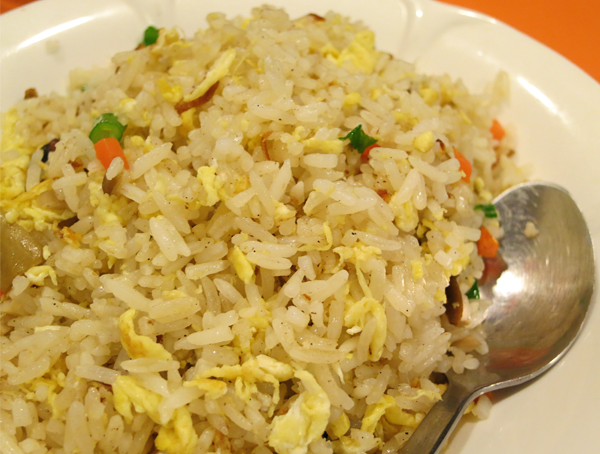 The Wild Mushroom Fried Rice is also part of the buffet menu. Asian me needs rice for most of my meals but goodness, we didn't expect such a huge plate to arrive! I thought it would be like a small bowl but nuh uh! So yes... Don't order the rice or noodles unless you are really, really famished. But then, you might as well just order more stuff for your hot pot... Right? And here's our hot pot! Haha. M really enjoyed his side while now that my sense of smell was back, I thought my side tasted like chicken essence. 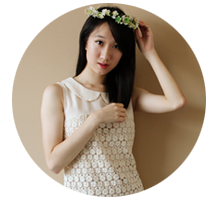 :\ Nevertheless, it was still good for me. 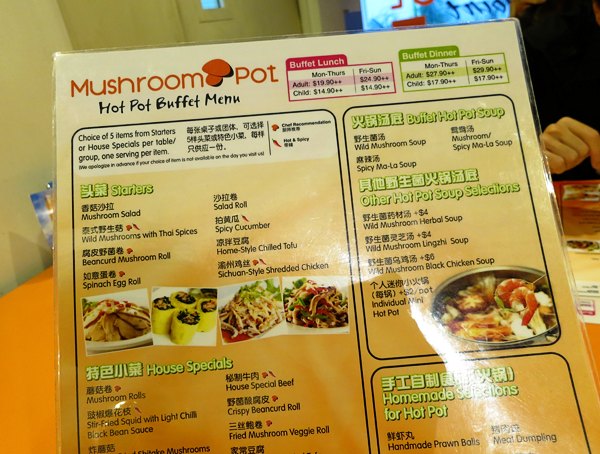 The menu for the hot pot was alright... Like normal. A great variety of meat and vegetables but nothing very special (Unlike Coca Restaurant's Fish Glue and House Special Dumplings.). Service was really good though on our second visit, the waiters forgot 2 of our starters because they were really busy running all over the place. It was fine with us though... We didn't remind them because we were pretty much all filled up already. And I thought it was really cute and very nice of them to provide a packet of tissue for every customer. I mean, sometimes, one piece of wet cloth is just not enough. You know how there are some unfortunate moments when we forget where our mouth is, feed our noses when we lift the spoons up too much, 'rain' food down onto our laps blah blah bah.